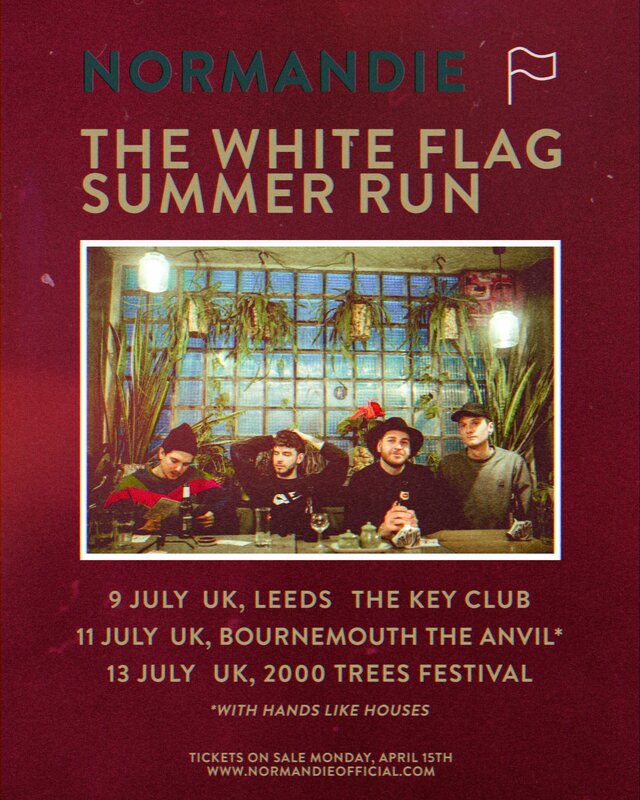 After the success of their recent White Flag headline tour, Sweden’s Normandie have now announced additional UK dates alongside their appearance at 2000 Trees Festival in July. 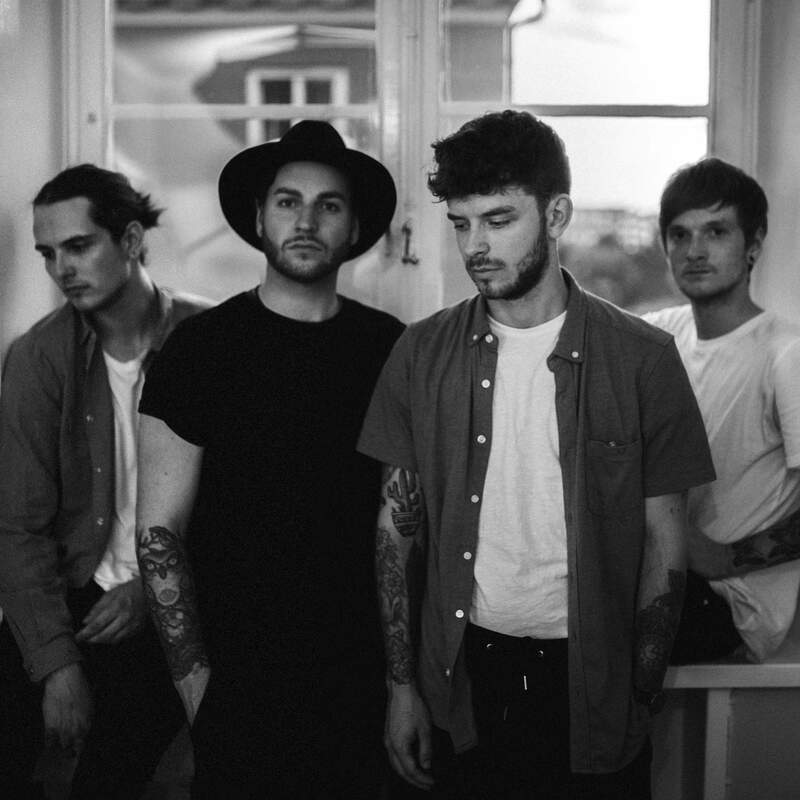 Tickets for the two new dates, listed below, are on sale now here, and include an intimate Bournemouth show with Hands Like Houses. You can also find tickets and further information on 2000 Trees – where Normandie will be appearing alongside the likes of Deaf Havana, Every Time I Die, and While She Sleeps – here.